Welcome to our Amazon Giveawys list! If you don’t want to miss out on some of the greatest online sweepstakes deals the internet has to offer, enter today! TEPE Interdental Brush Original Cleaners – Dental Brushes Between Teeth 6 Pk, Yellow. Odds of winning this one are 1:400. There are 10 prizes. Brought to you by Amazon and TePe Oral Healthcare. There are 10 items to win. Good luck! 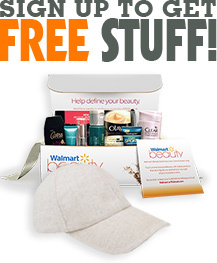 Remember to check back regularly to find more great giveaways just like this one!